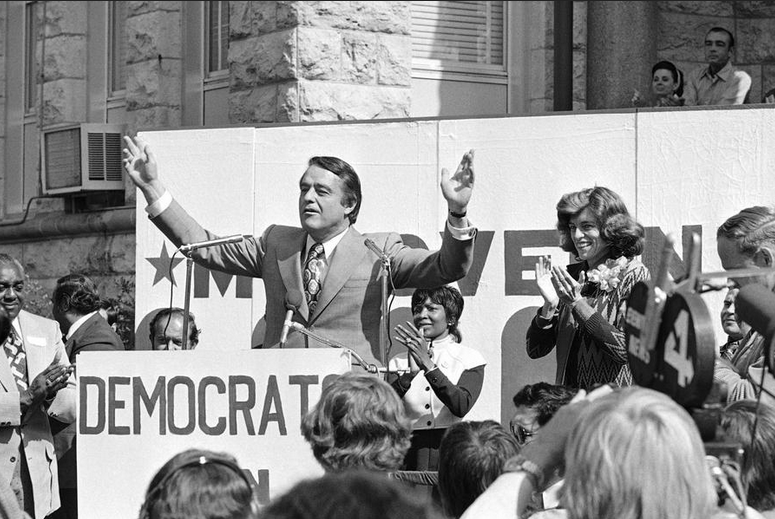 Words are powerful tools - to motivate, to inspire, and to encourage - and no one wielded words the way Sargent Shriver did. 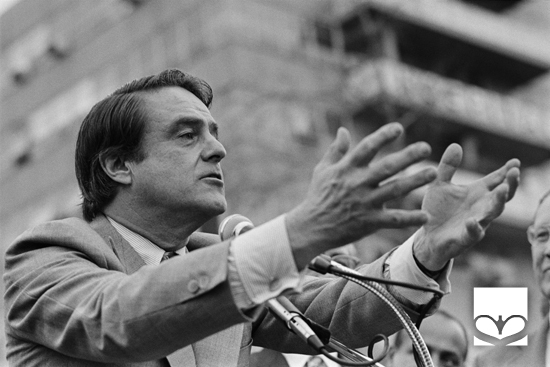 A highly gifted public speaker, he always knew the right turn of phrase to captivate his audience. 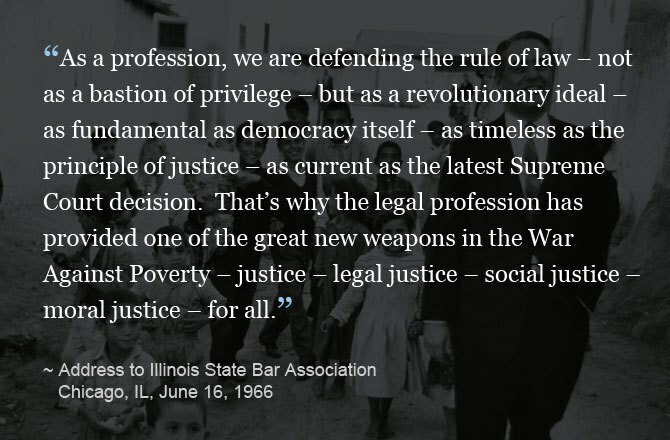 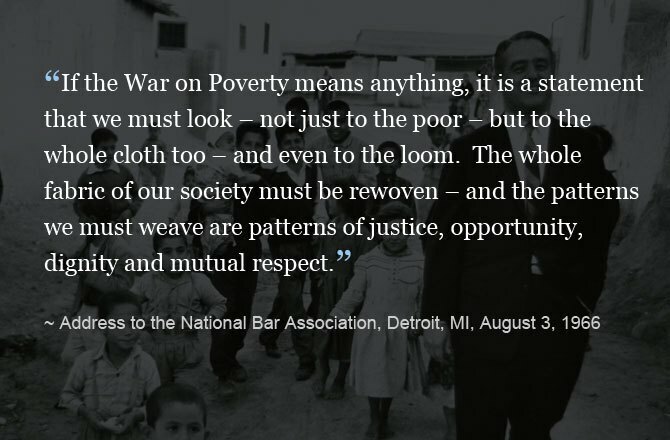 Addressing the National Bar Association in 1966, Shriver touched on two causes close to his heart -- racial equality, and law -- as he introduced the Justice for the Poor program. 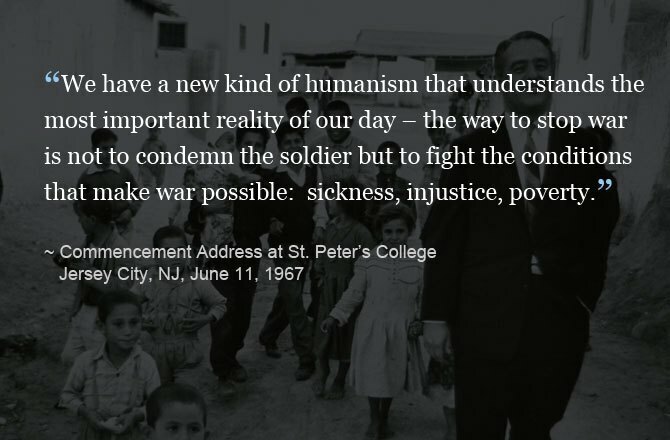 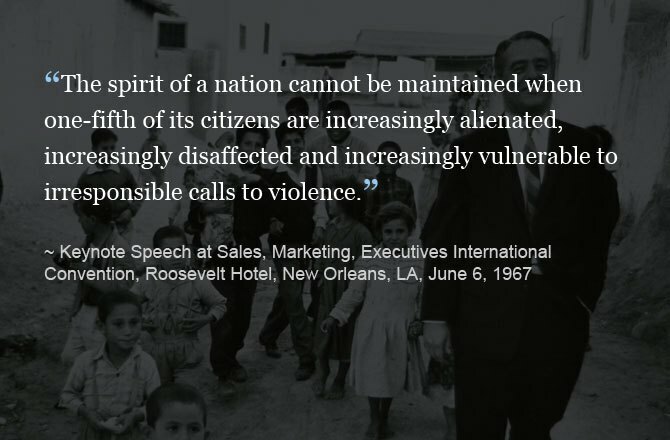 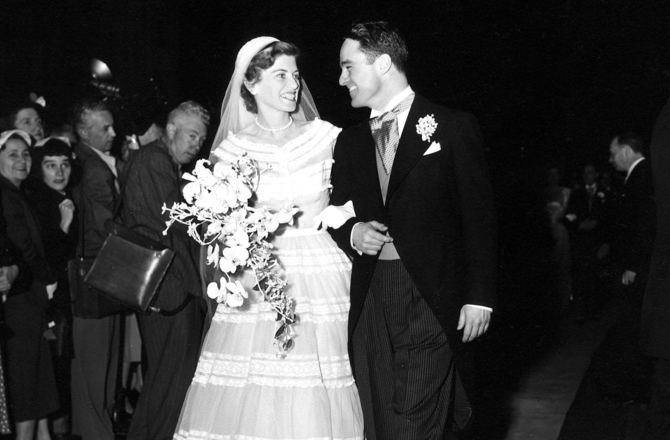 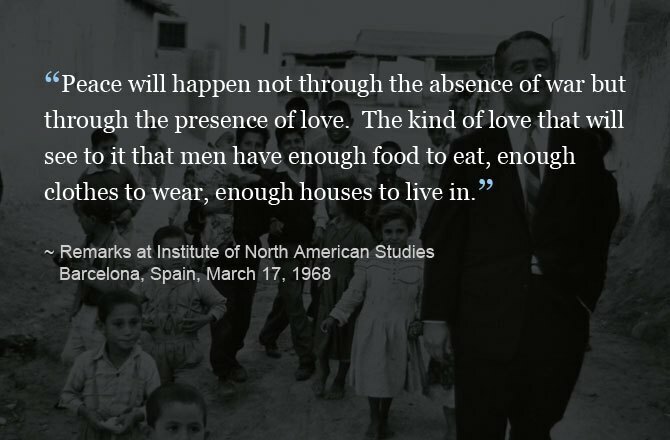 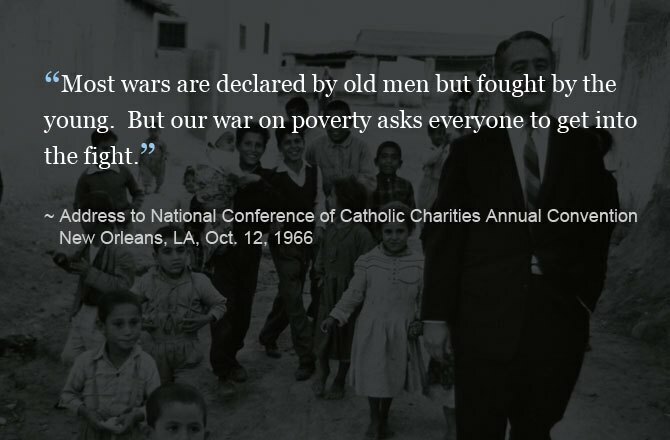 Sargent Shriver deeply hoped that Catholics would lead the way in the fight to eradicate poverty. 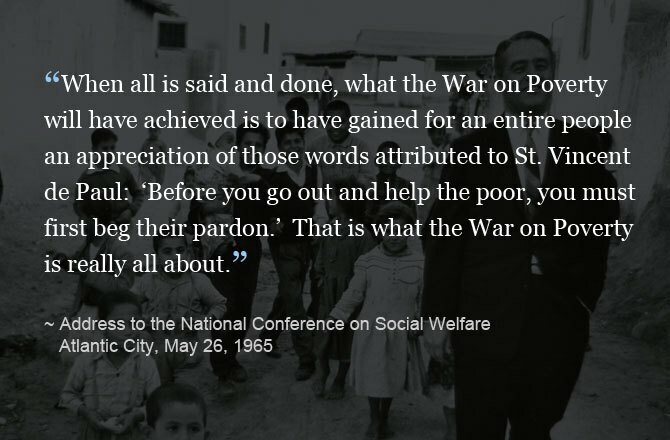 In his 1966 address at the National Conference of Catholic Charities Annual Convention, he called on them to help -- and volunteered to go first. 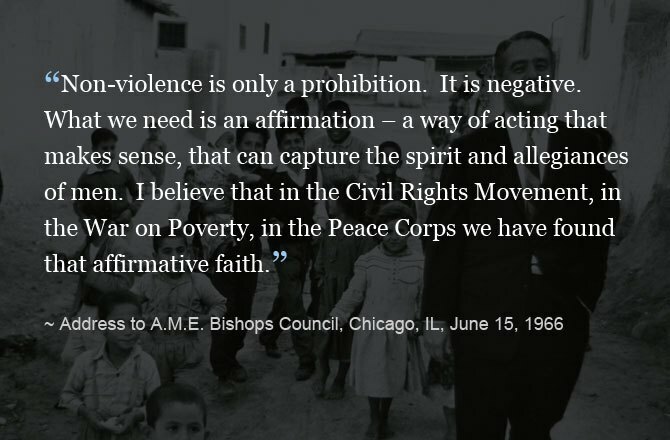 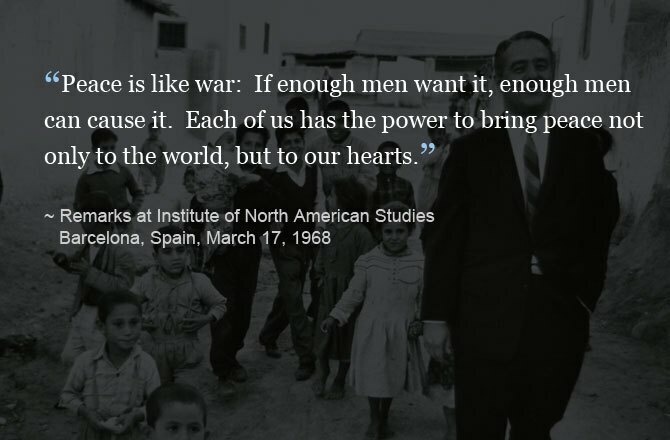 Speaking at the Institute of North America Studies in 1968, Shriver focused on a common theme -- peace. 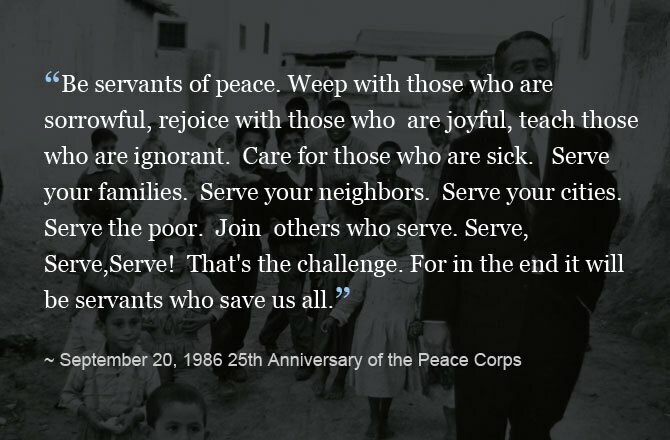 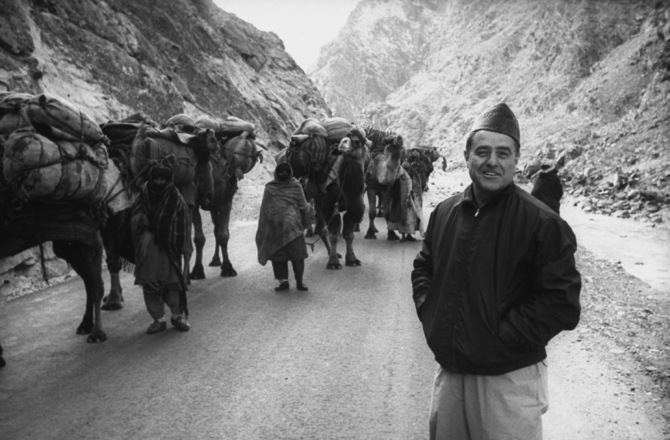 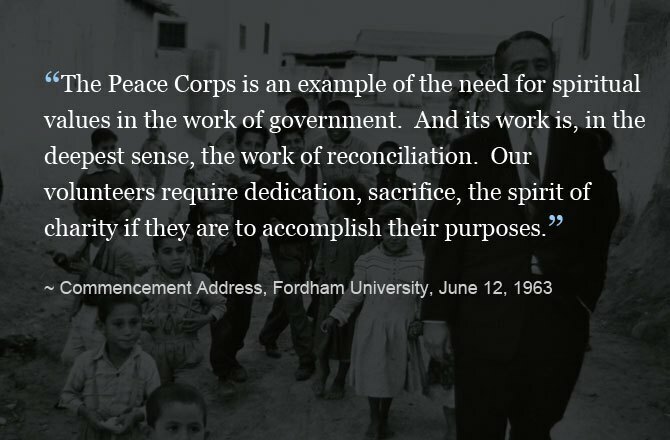 Speaking at the National Conference on Social Welfare in 1965, Sargent Shriver described Peace Corps volunteers and their experiences -- and why the role was not just "another job." 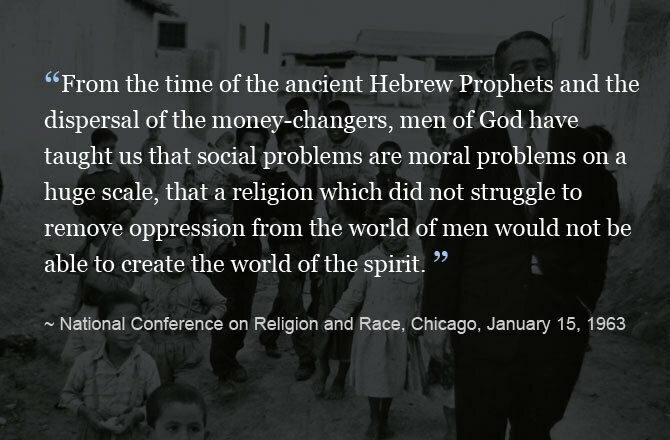 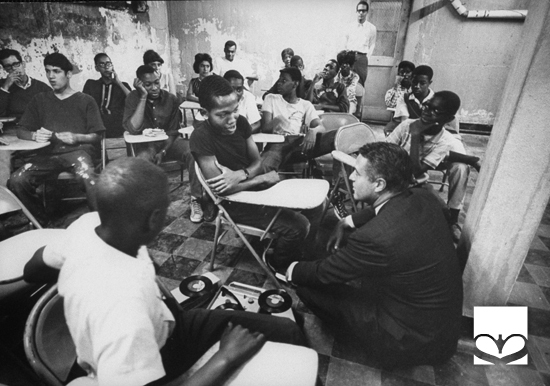 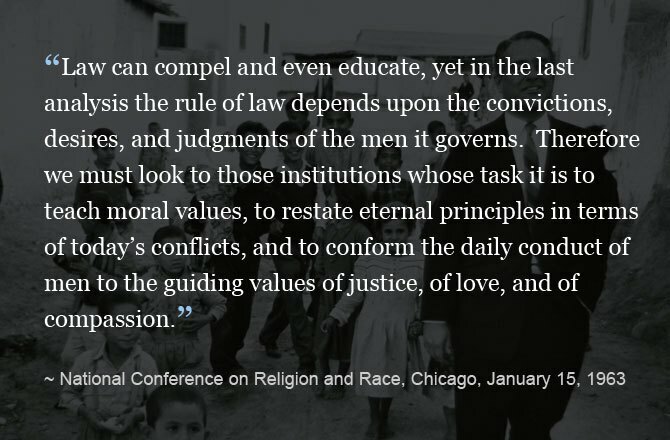 Speaking at the National Conference on Religion and Race in 1963, Sargent Shriver told the audience he was not an expert in race relations; a humble observation from a man who had played a key role in the integration of Chicago schools years earlier. 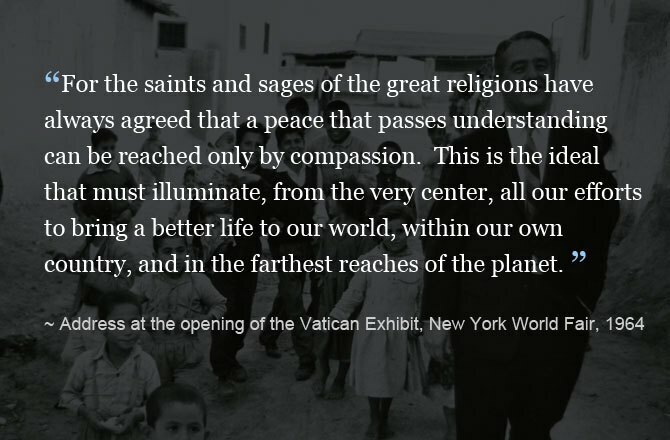 Speaking at the New York World's Fair in 1964 -- to celebrate the Pavilion of The Vatican -- Shriver was moved by the union of the religious and the secular. 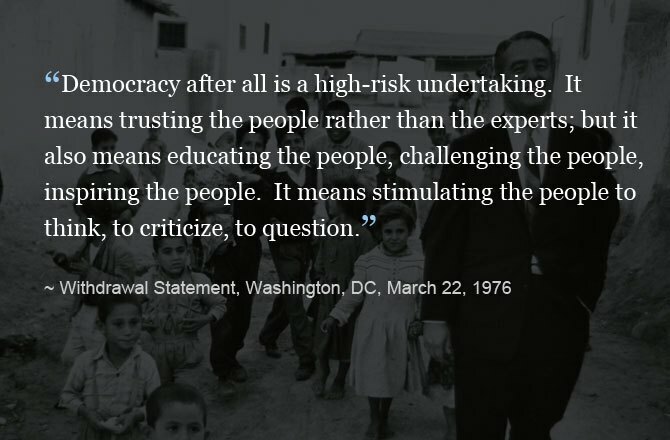 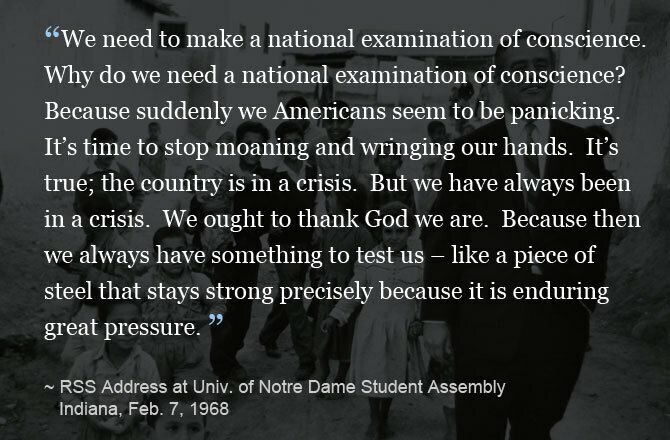 In 1968, Sargent Shriver addressed the student assembly at the University of Notre Dame, detailing three priorities for America -- make a national examination of conscience, pledge $25 billion for spending on the betterment of Americans, and to create a national program create new careers. 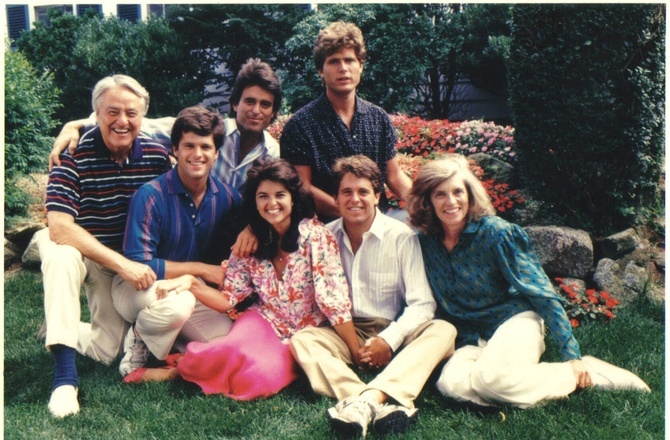 Shriver celebrated the longevity of a program some thought wouldn't last five years, much less 25.